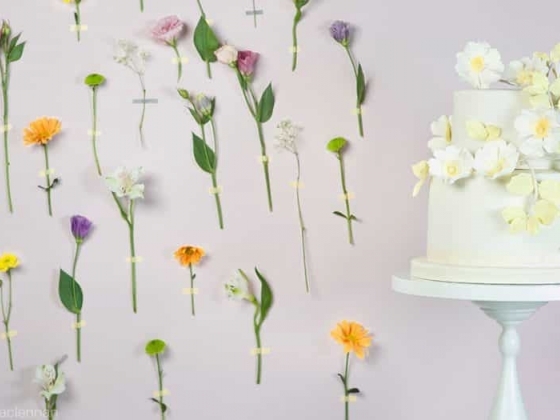 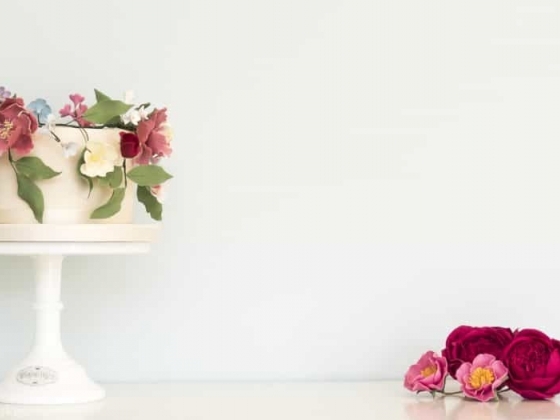 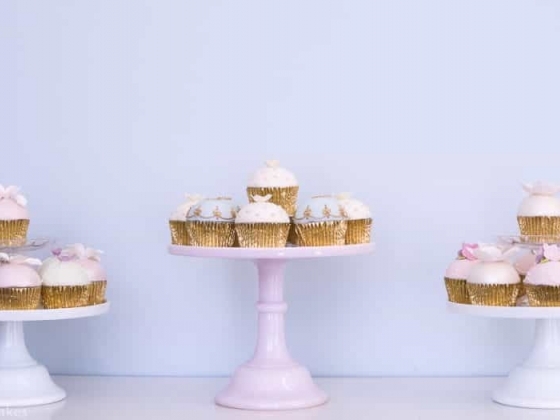 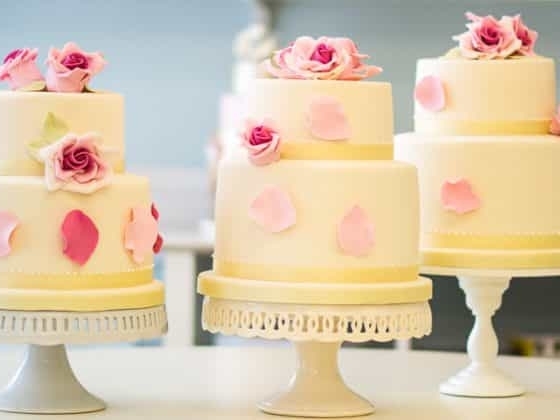 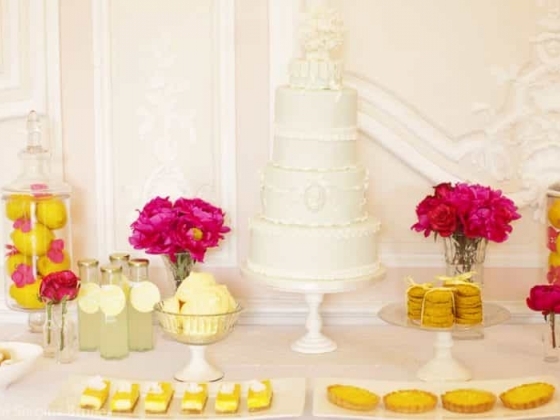 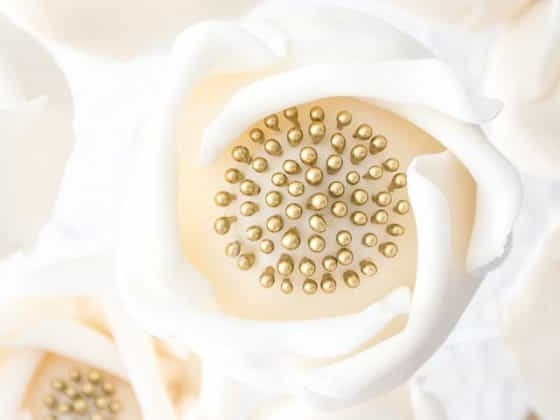 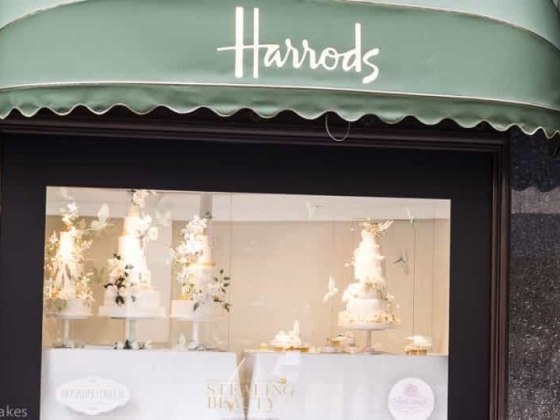 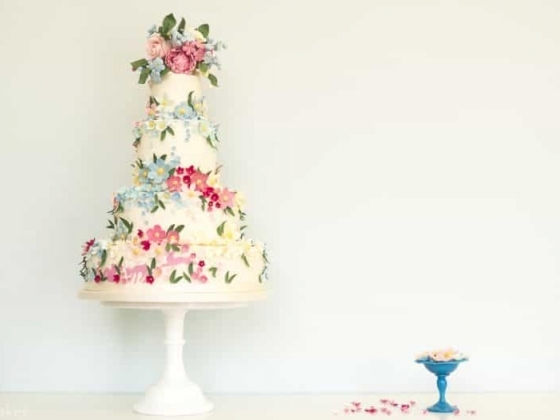 Having won The Wedding Industry Awards 'National and London Best Wedding Cake Designer of The Year' in 2012 and 2013, Rosalind is recognised as one of London's top cake designers. 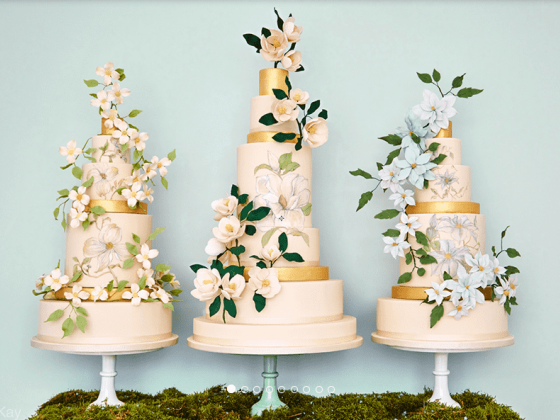 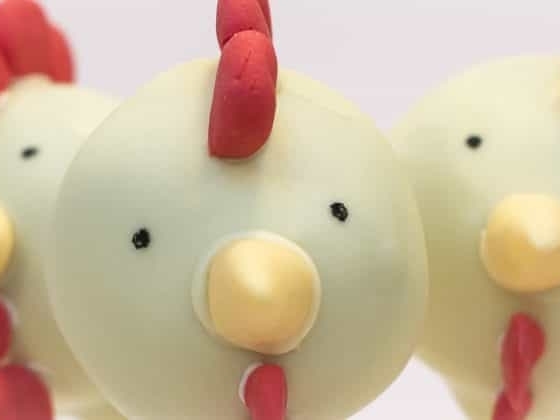 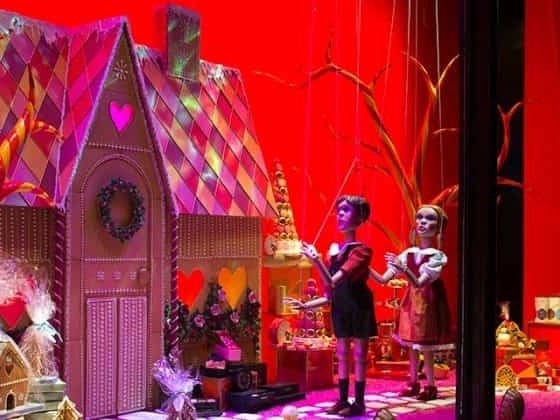 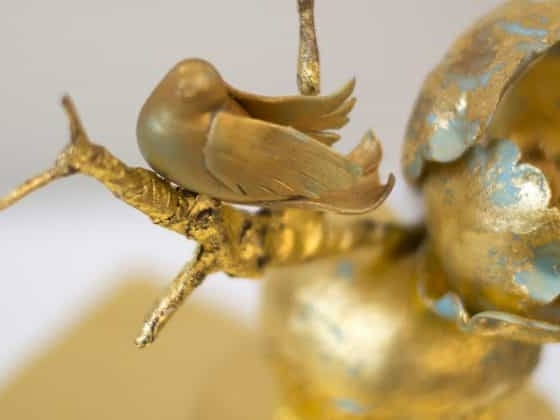 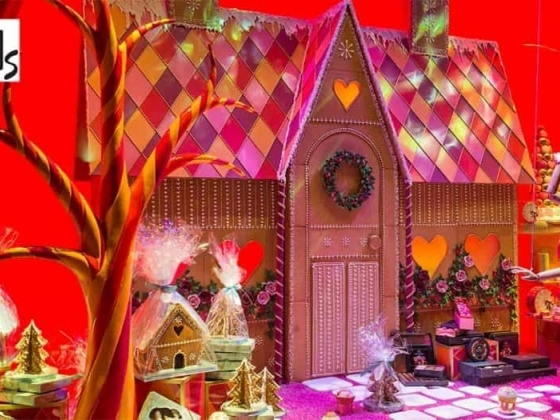 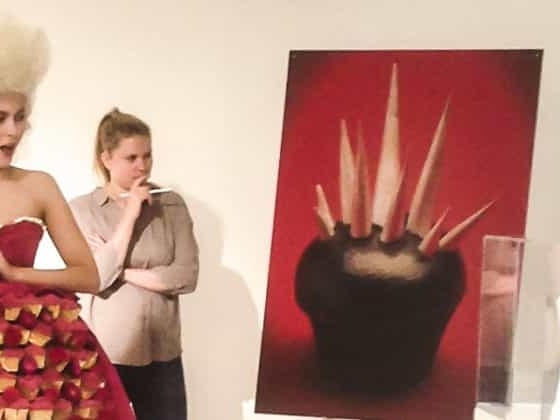 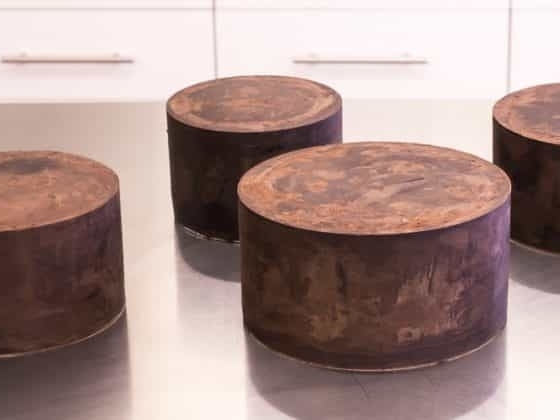 Her background as an artist and designer has played a key role in her approach to cake design, as she views each new design as an individual piece of art. 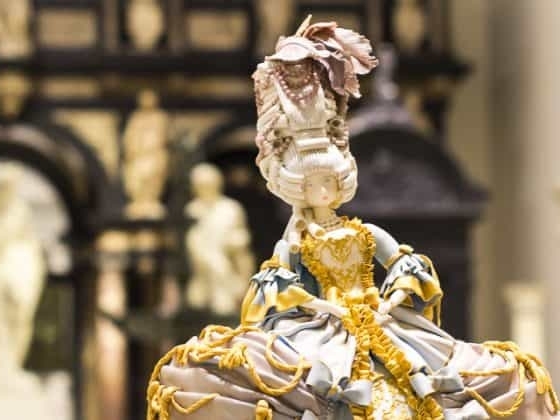 With an emphasis on continual exploration and creation of new techniques and styles, her designs have earned a reputation for being utterly unique. 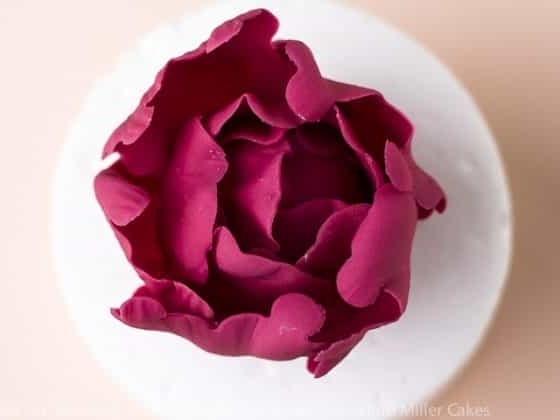 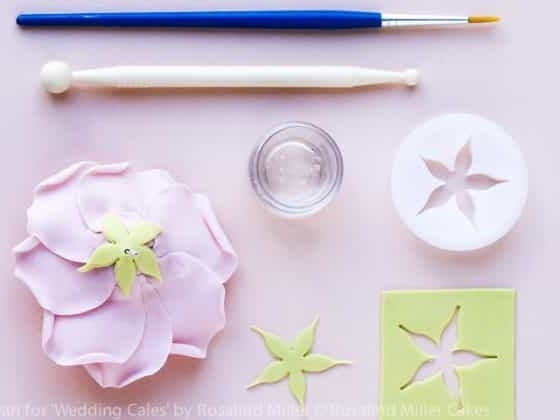 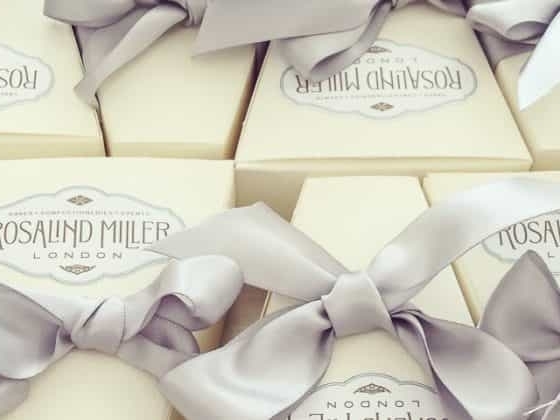 Rosalind Miller Cakes also run Masterclasses in cake design and baking from their purpose-built studio in London, and Rosalind has published a book, 'Wedding Cakes' (published in November 2013).